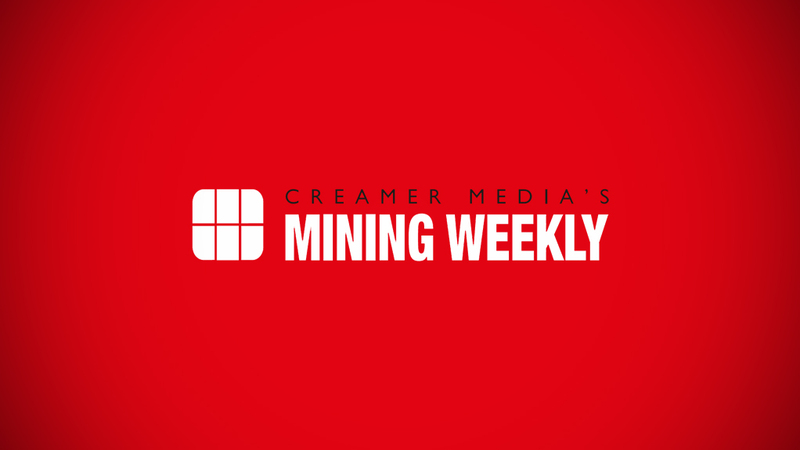 Johnson Matthey GM marketing Jeremy Coombes tells Mining Weekly Online’s Martin Creamer that new vehicle-emission legislation to be introduced next year will lift demand for platinum. Photographs: Duane Daws. Video: Nicholas Boyd and Duane Daws. Editing: Shane Williams. JOHANNESBURG (miningweekly.com) – New upcoming vehicle emission standards in Europe and China are poised to boost demand for platinum, Johnson Matthey GM marketing Jeremy Coombes said on Tuesday. In Europe, Euro Six emission standards will be introduced for heavy-duty vehicles and then passenger cars in 2014, when tighter emission levels will be implemented in China for diesel vehicles. China, Thailand and Russia are at the Euro Four level while Euro Seven is already on the drawing board in Europe. "So there's a lot of catching up to be done in these markets, which are becoming very important markets for cars and diesel cars in the case of, for example, Thailand and also India," Coombes told Mining Weekly Online in a video interview (see attached). "There's plenty of scope for tighter legislation to push platinum demand," he added. The new Euro Six standard substantially tightens nitrogen oxide (NOx) limits for diesel vehicles, forcing the application of new catalysts on diesel cars. While some of these catalysts will be base-metal catalysts, a large proportion will be platinum- and rhodium-based catalysts to control the NOx output, “and this is certainly going to make a big difference to platinum demand in 2014”. He was speaking to Mining Weekly Online following the release of Johnson Matthey’s swansong Platinum Review, which brings to a close a long era of ongoing supply of platinum group metals (PGMs) information to the South African media. This follows the decision of Anglo American Platinum to do its own development of the PGM market and not to renew the development portion of its contract with Johnson Matthey. Johnson Matthey's latest review forecasts that 2013 will move to a close with an increased platinum deficit of 605 000 oz at a time when the industry needs production growth. The new Euro Six regulations tighten the NOx limits for diesel vehicles, which will force the application of new catalysts on diesel cars. “All that put together means a sharp increase in demand for platinum in Europe,” Coombes said. This will be augmented in China, where new 2014 diesel emission standards are being introduced that will “significantly” increase the use of platinum in diesel catalysts. Even before 2015, the previoiusly set timeline, batches of platinum-using fuel cell cars, which provide range and quick refuelling, will have been commercialised. In addition, platinum has been shown to be equivalent to palladium in meeting legislation, opening the way for car companies to manage their metals risk better by switching some of their palladium usage to platinum. Johnson Matthey’s final report is the result of Anglo American Platinum's decision to conduct its own market development in future and to use the London-based company for intelligence only. Johnson Matthey’s latest report anticipates supply deficits for platinum, palladium and rhodium in 2013 with the platinum and rhodium deficits being bigger than anticipated and palladium slightly less so.